If you like Therapy and Self Help Worksheets as much as I do, follow Kim’s Counseling Corner by email, located on the left-hand side of every page. You will be notified when new worksheets are added! Categories: Below are either links to worksheets online, or PDF versions of worksheets I have collected over time. I have categories of both “therapeutic approaches” like CBT, and “problems/issues” like anxiety. Many of the worksheets could probably go into more than one category, but there are no duplicate links here. Happy searching! This is a wonderful site! Thank you so much! As a new PC, I’m always on the look-out for useful activities/techniques to use when working with the children, adolescents, and teens that I see. Do you have any activities/worksheets geared toward specific conflict resolution and problem solving skill techniques? Again,thank you! I am a TDT Counselor hopeing to be Guidance Counselor and this page is so wonderful I have used to many of these items with my clients to help him understand how they are feeling. Thank you so much! This an awesome website that is very useful! I am a licensed social worker who just returned to work (school based counselor, elementary in an emotional support classroom). I will be running groups & need good ideas for lesson plans. A friend recommended your website and I am so happy to access your resources! Please keep up the good work! hi kim. i really like ur site and daily visit ur site and follow on fb……. 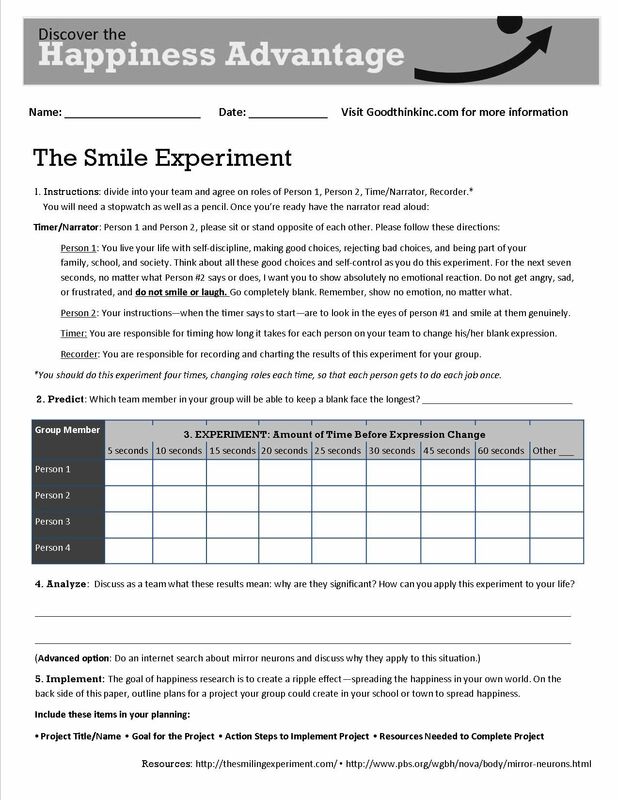 i like ur all post.. this is awsm sit..and helpful for parents…….. kims can u tell how to use this all worksheet in my home and for other people……….. i am social worker and counselor ………..and you are doing very good job … plz keep it up…..
Hey, Kim! I’m a therapist in NC and just found your site completely by accident (I’m always searching out new resources!) and am SOOOOO grateful that you have listed and made available all of these free resources. I am going to bookmark your site and review the resources later. I appreciate all the work you did to get these up here. Wishing you the best! !